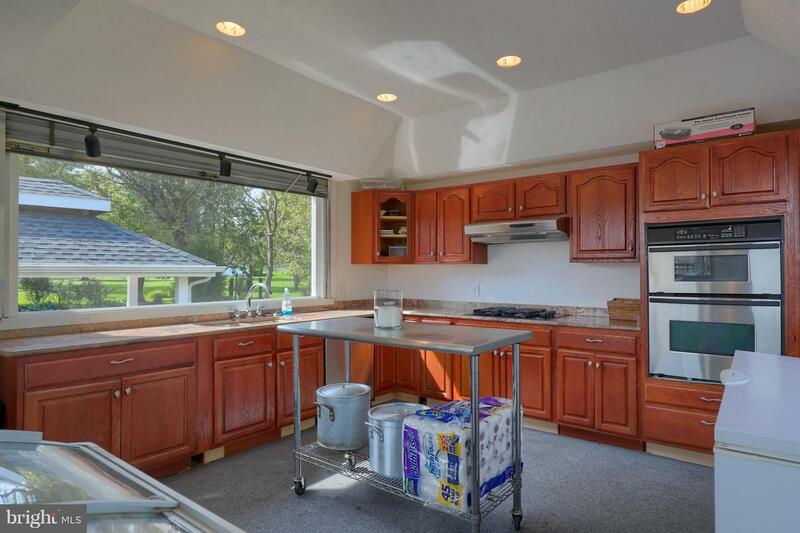 Come check out this already improved 3 acre lot ready to build your dream home on in the Central York School District. 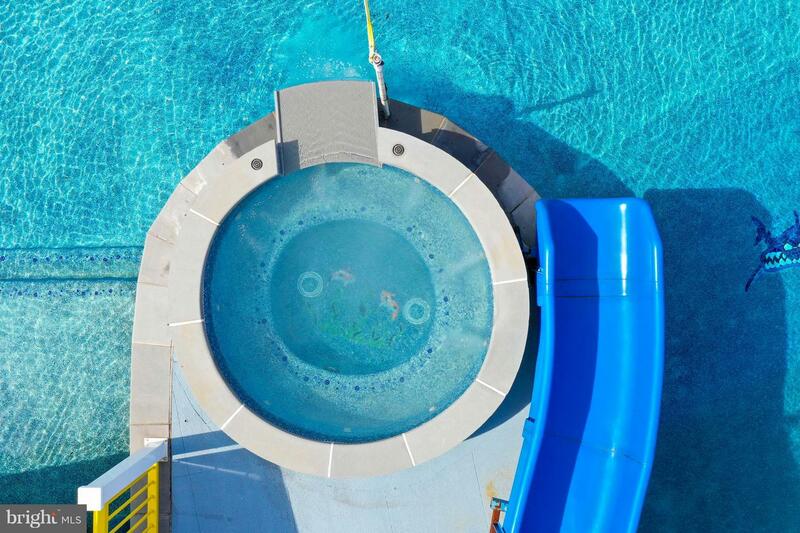 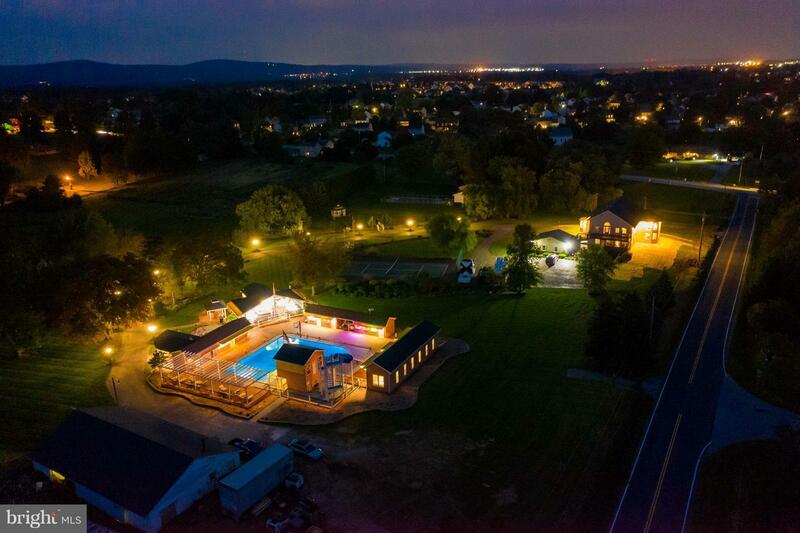 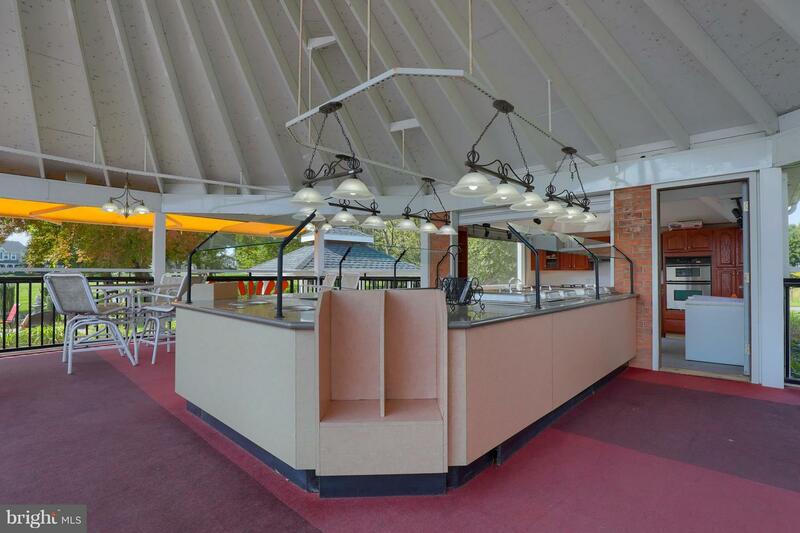 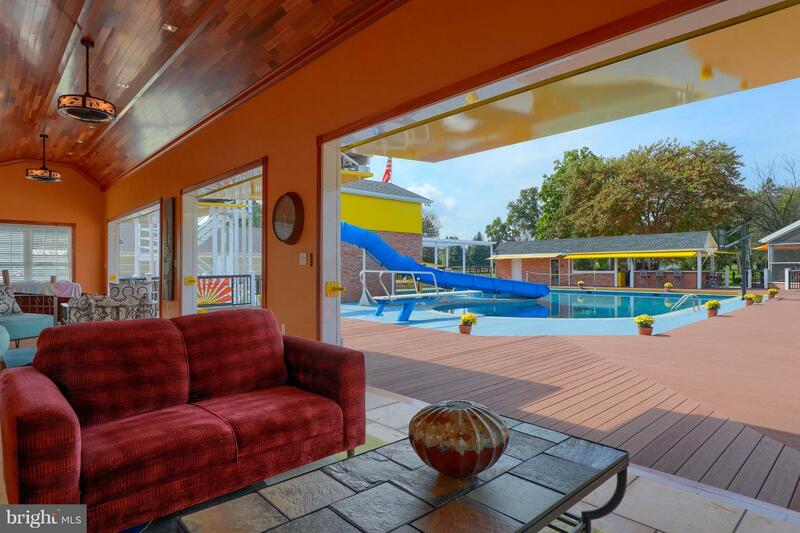 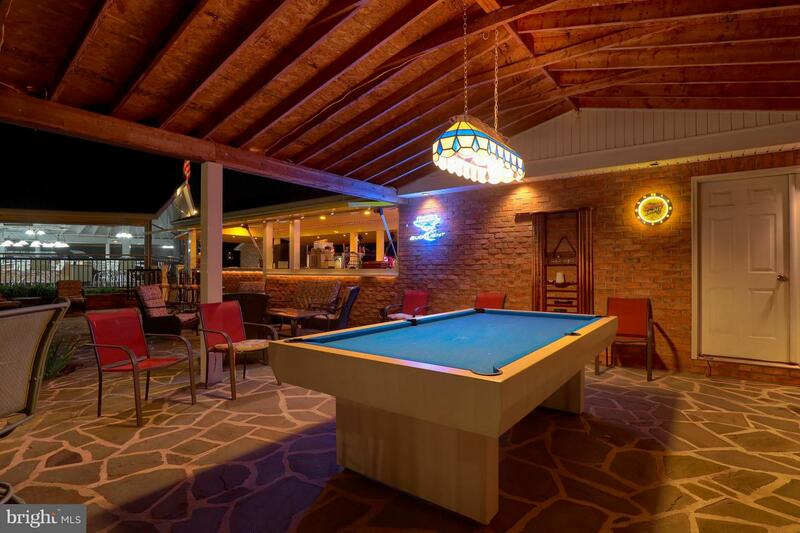 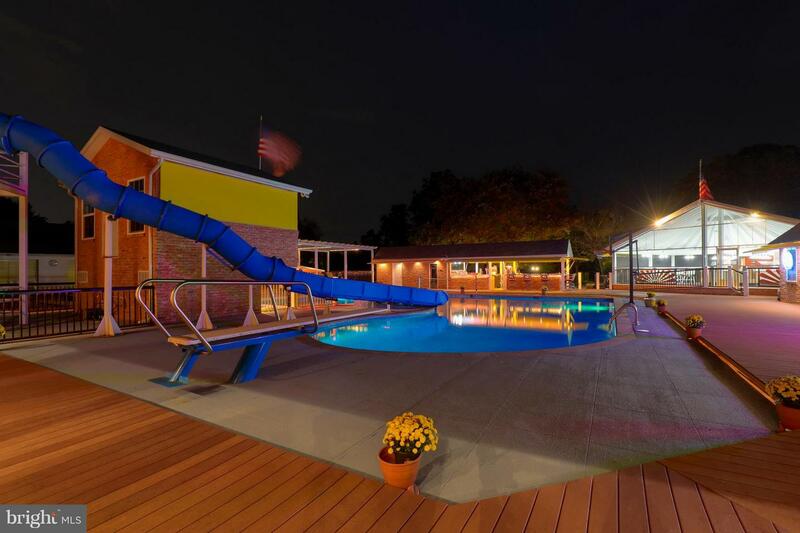 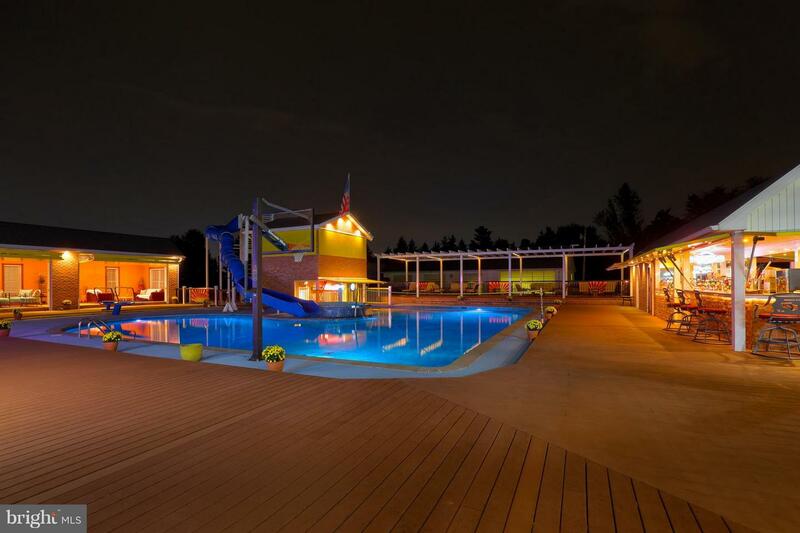 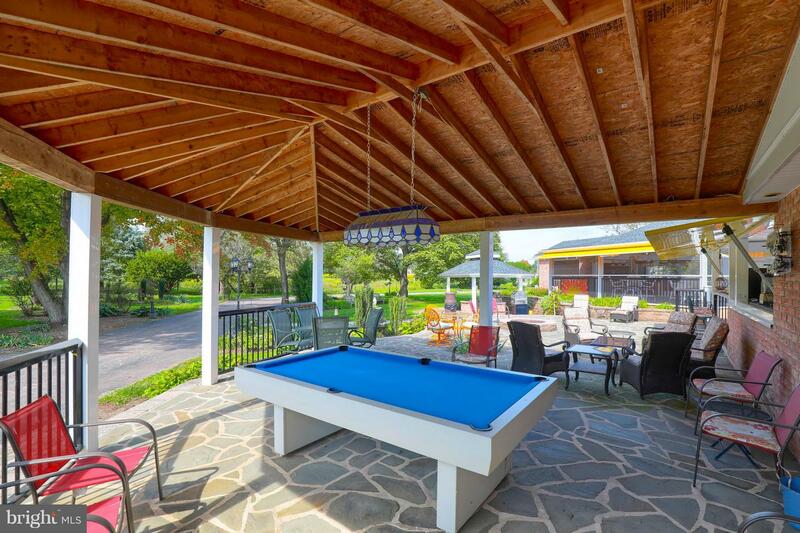 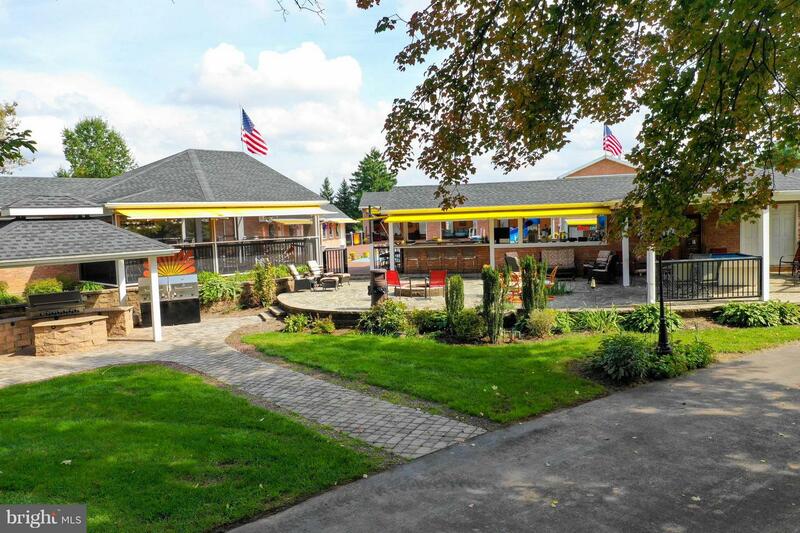 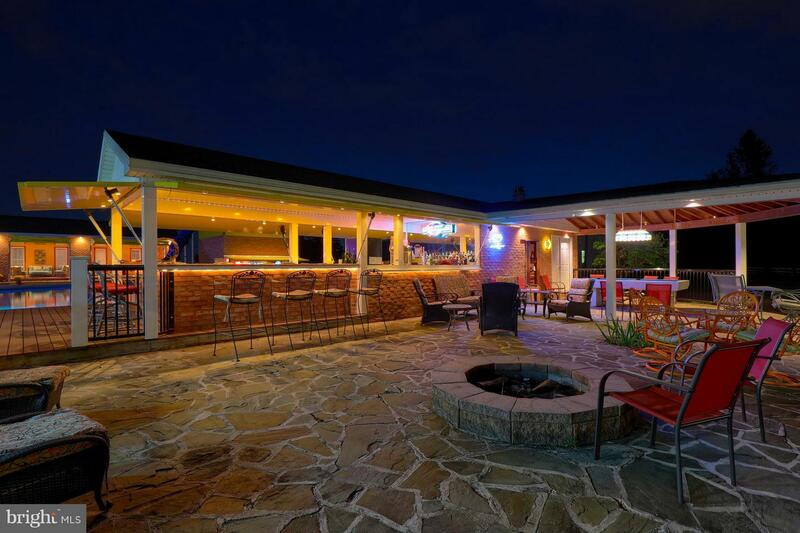 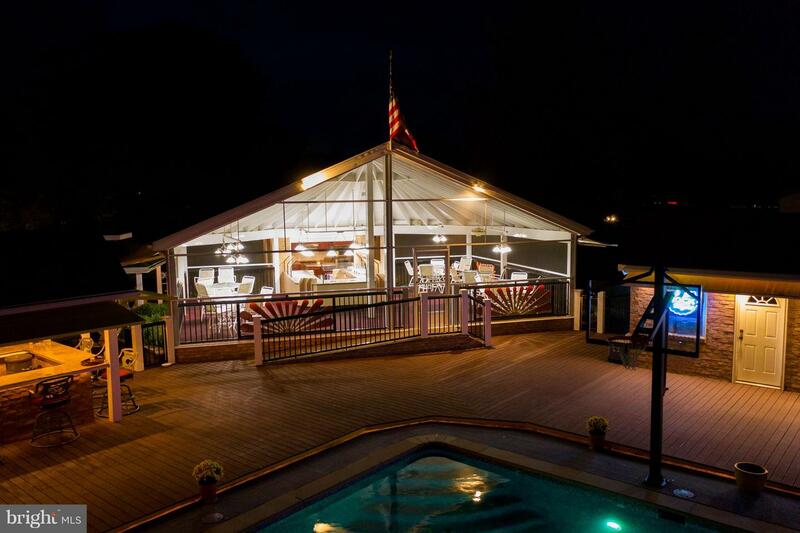 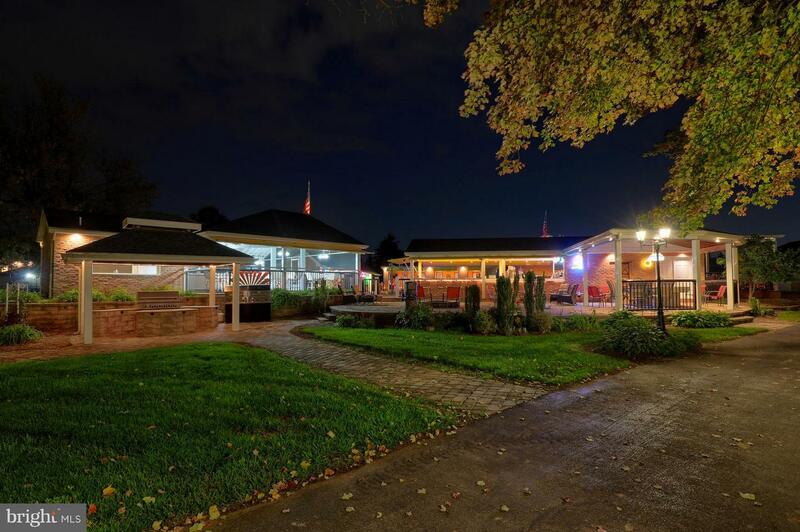 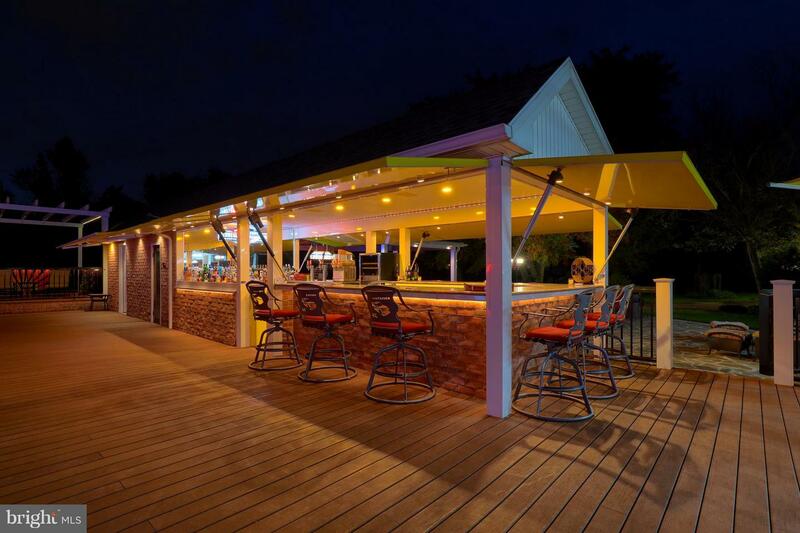 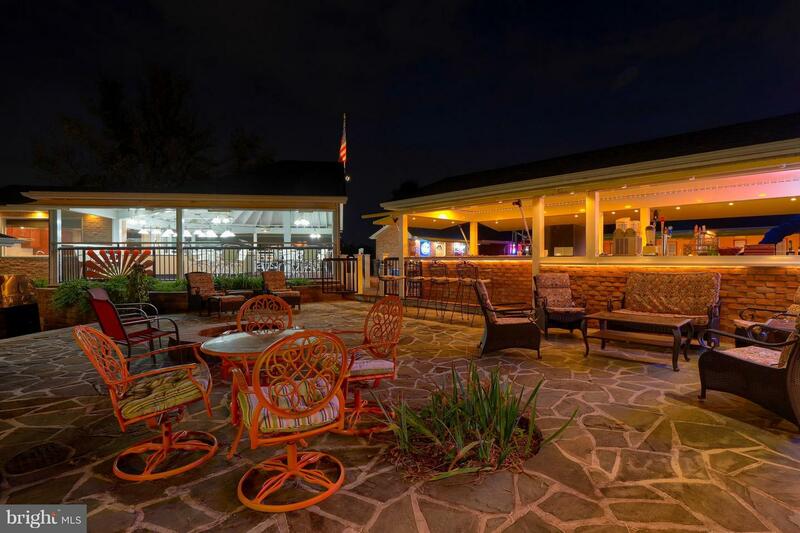 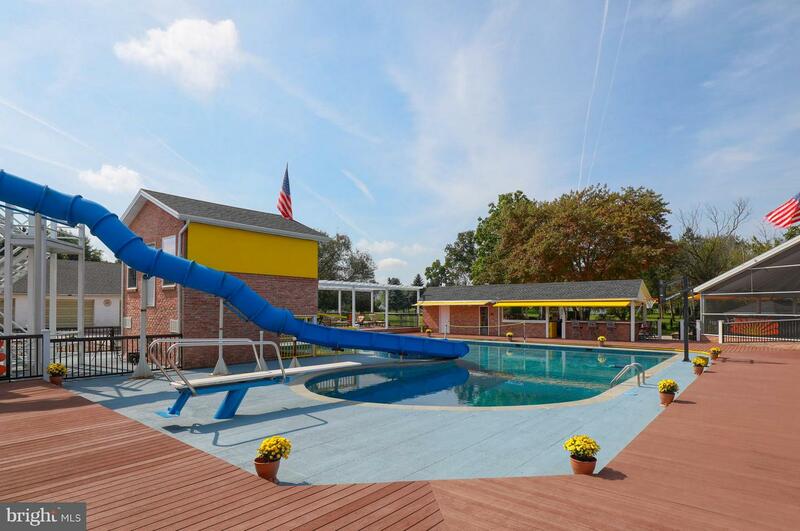 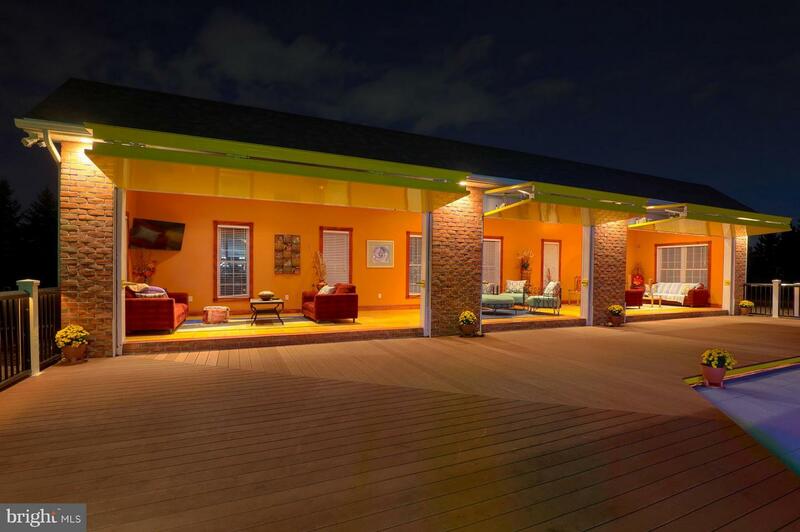 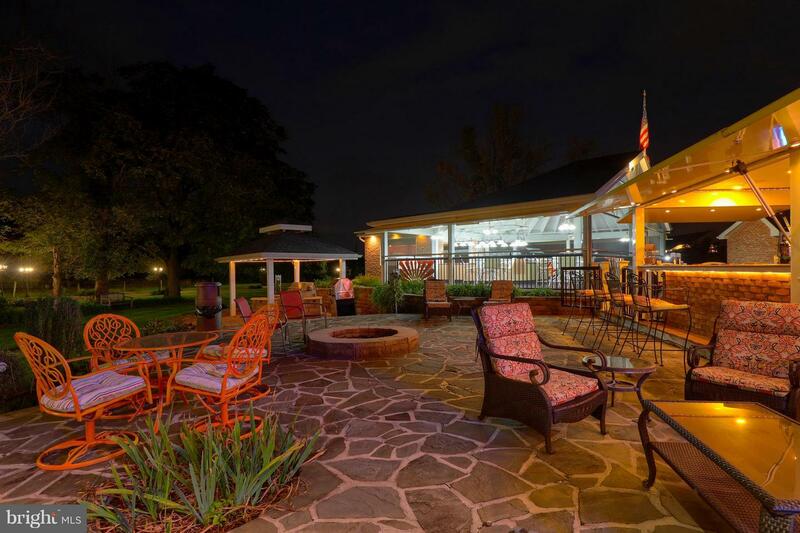 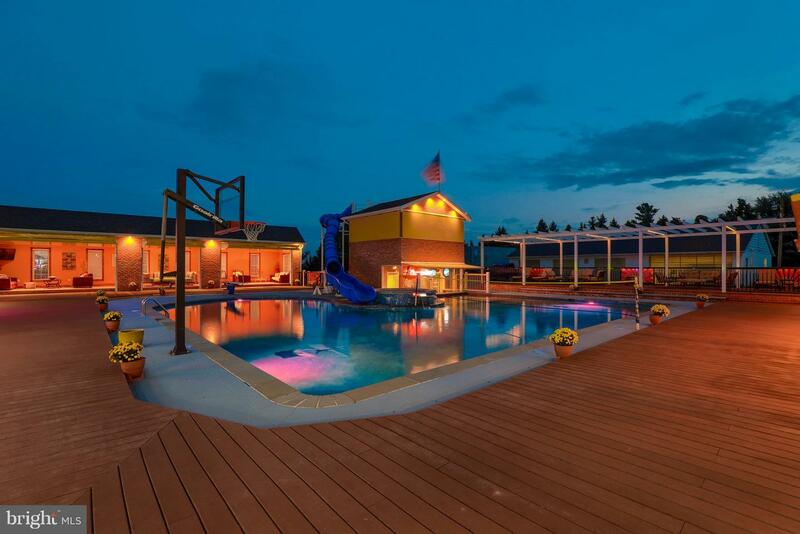 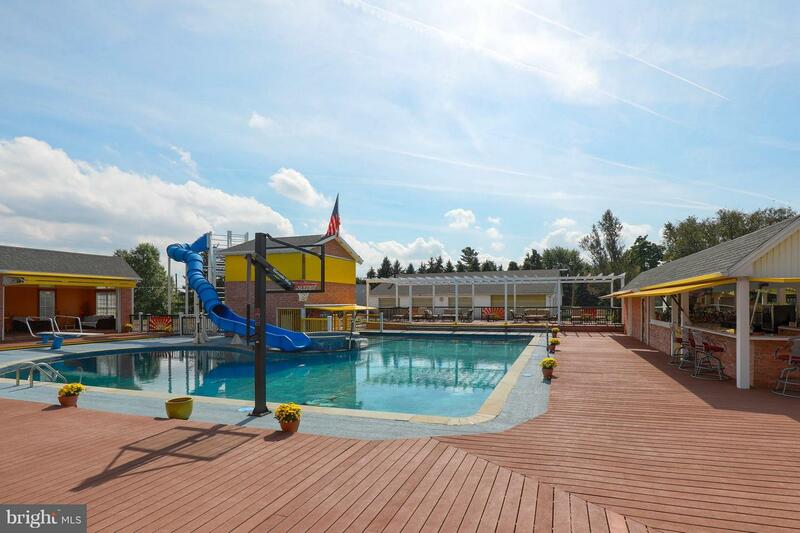 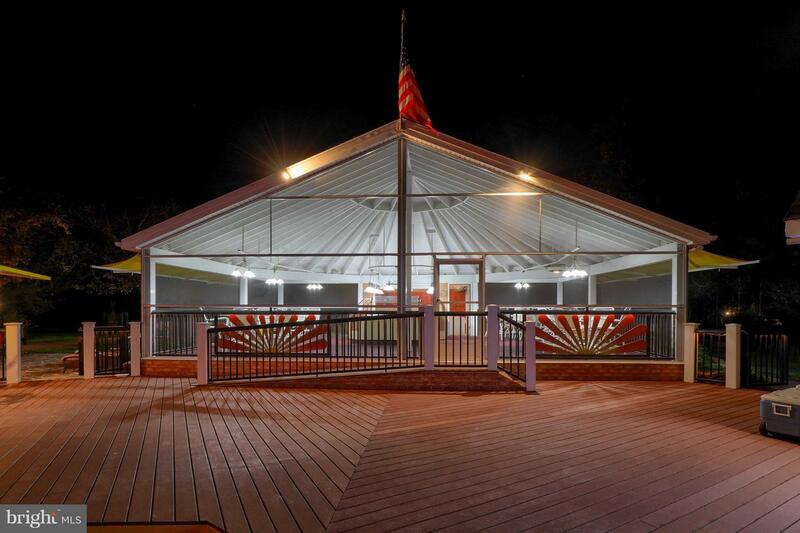 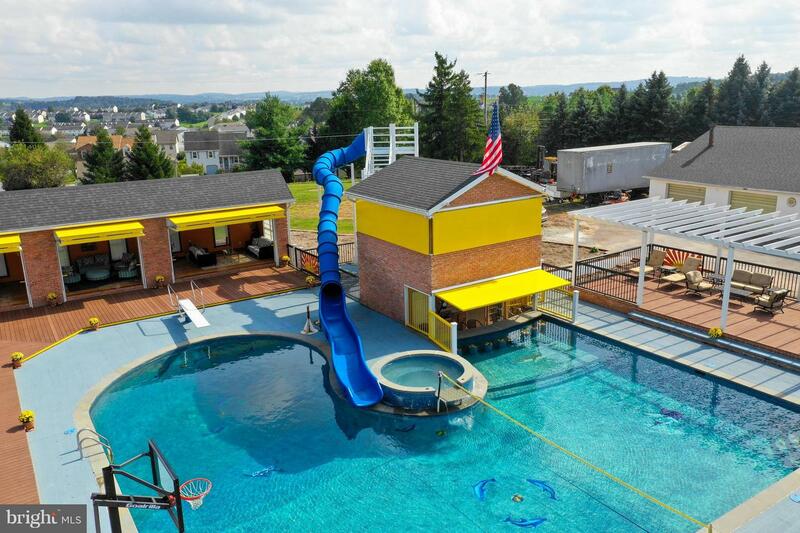 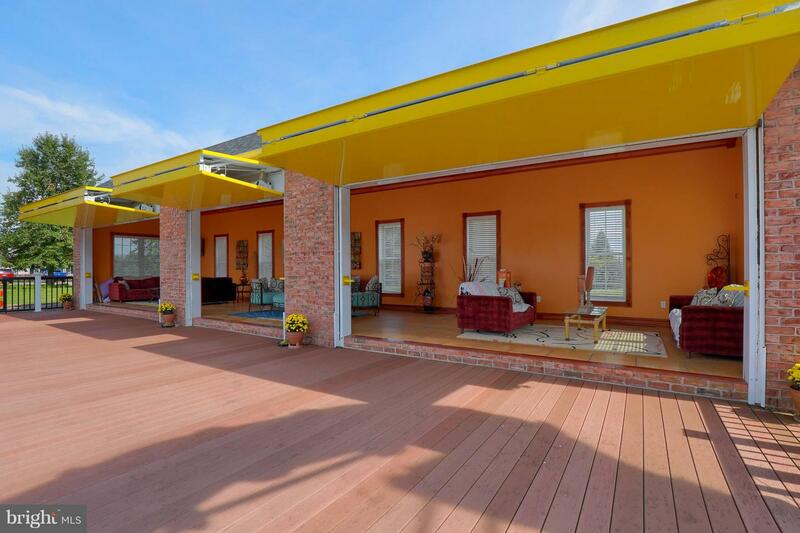 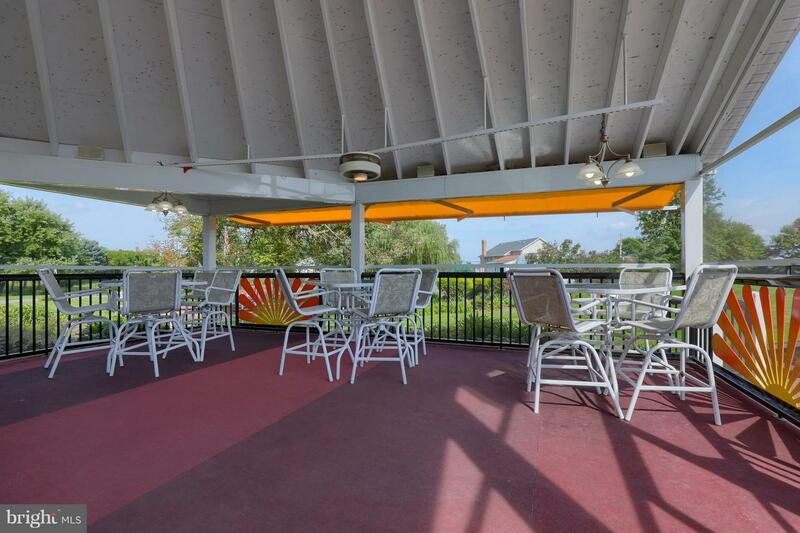 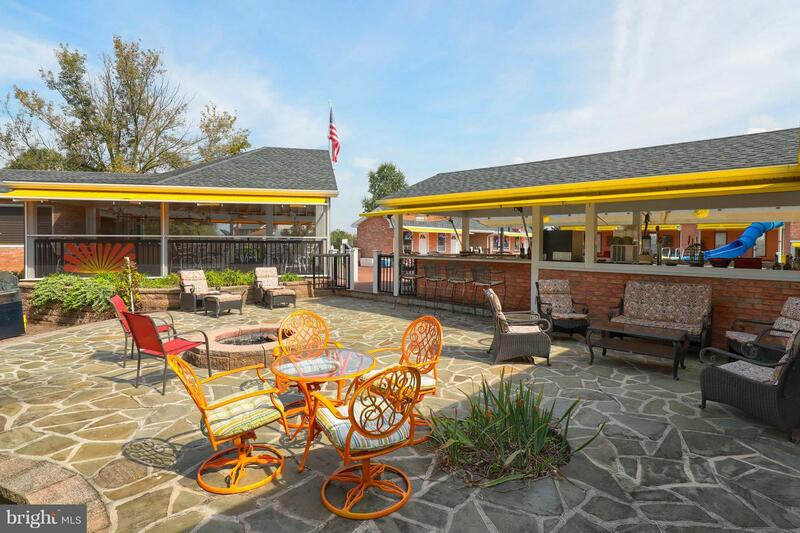 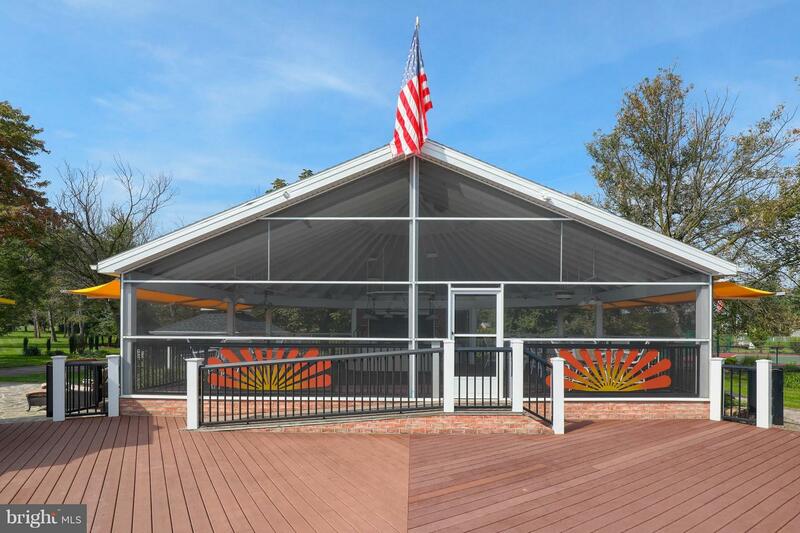 If you are looking for the perfect spot to entertain your family and friends look no further! 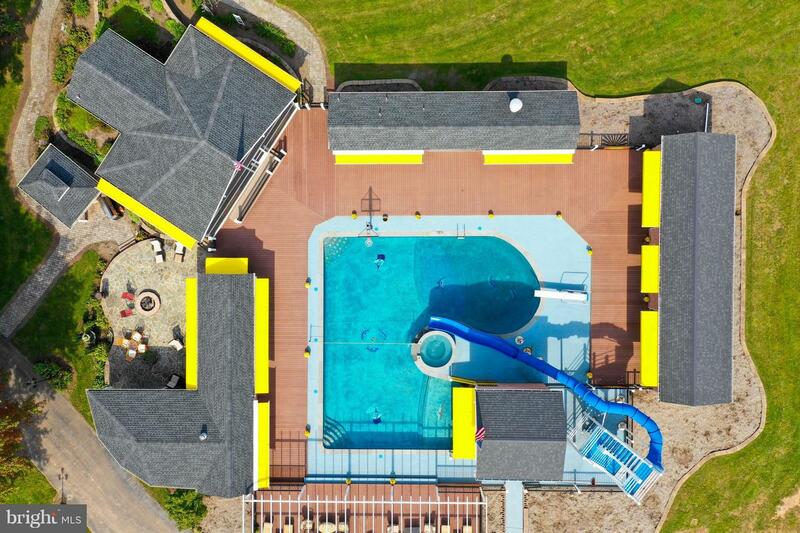 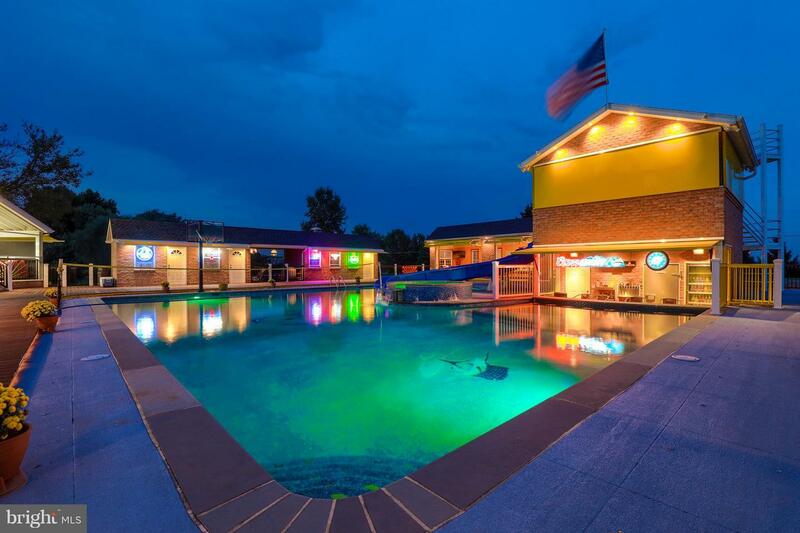 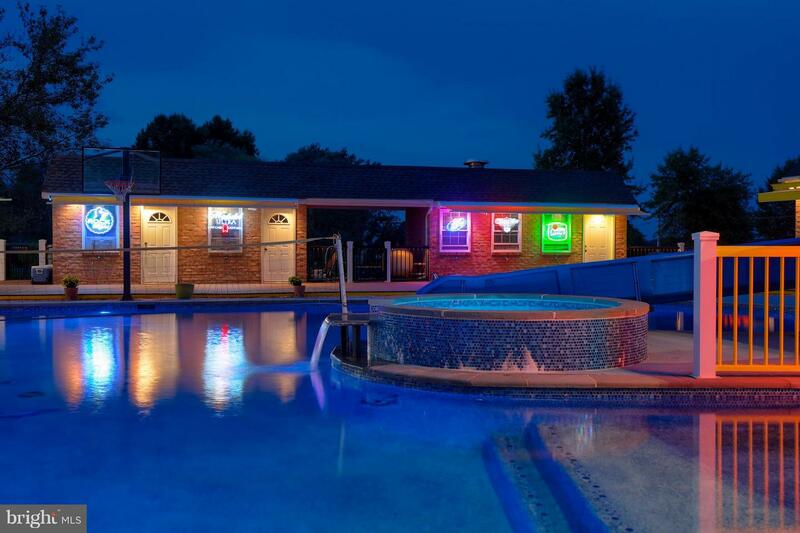 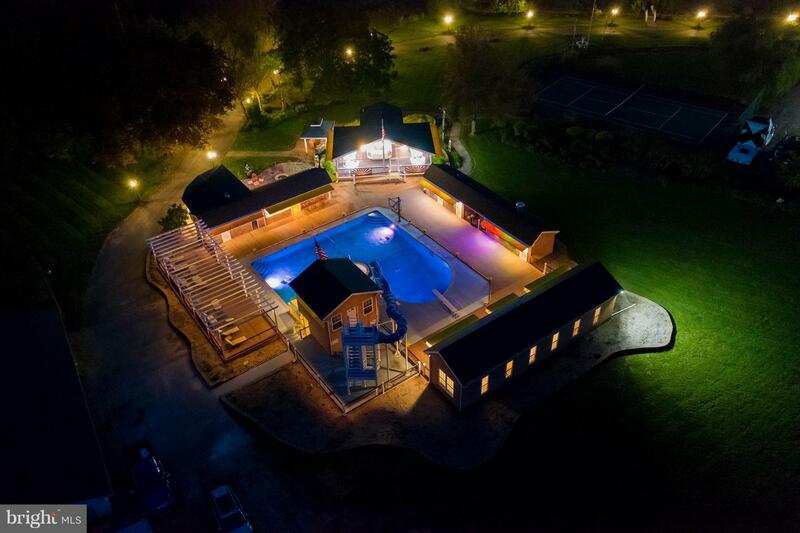 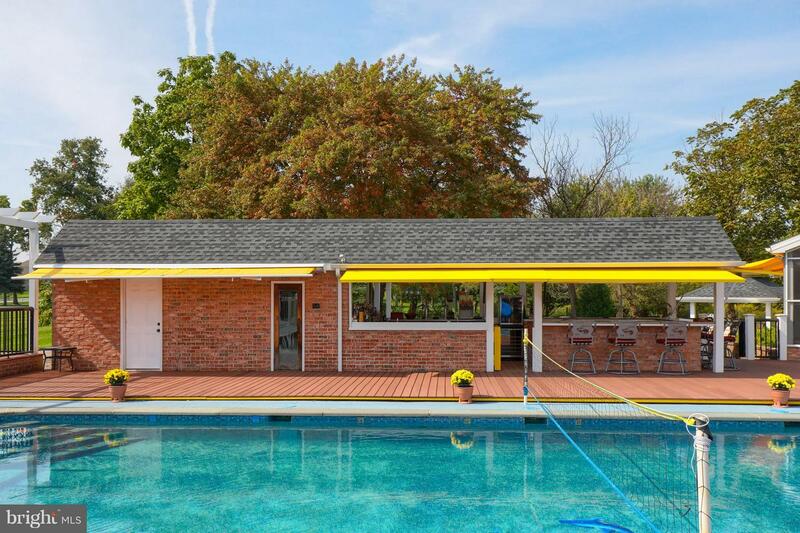 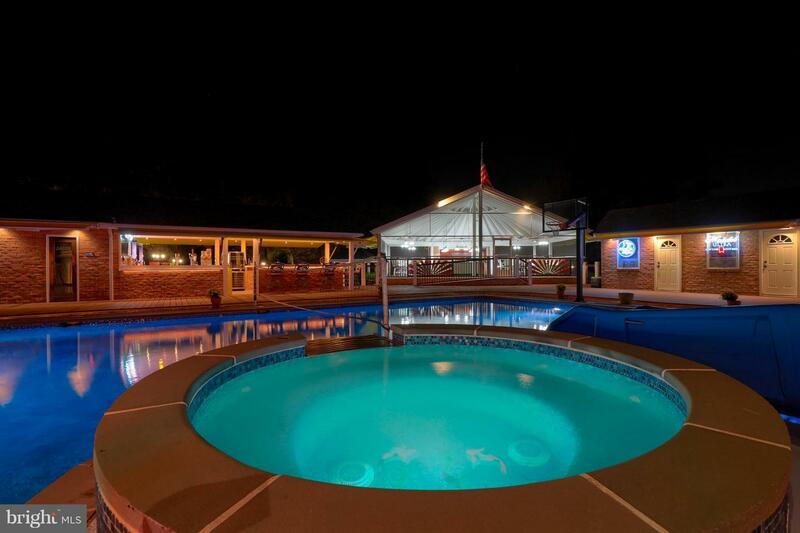 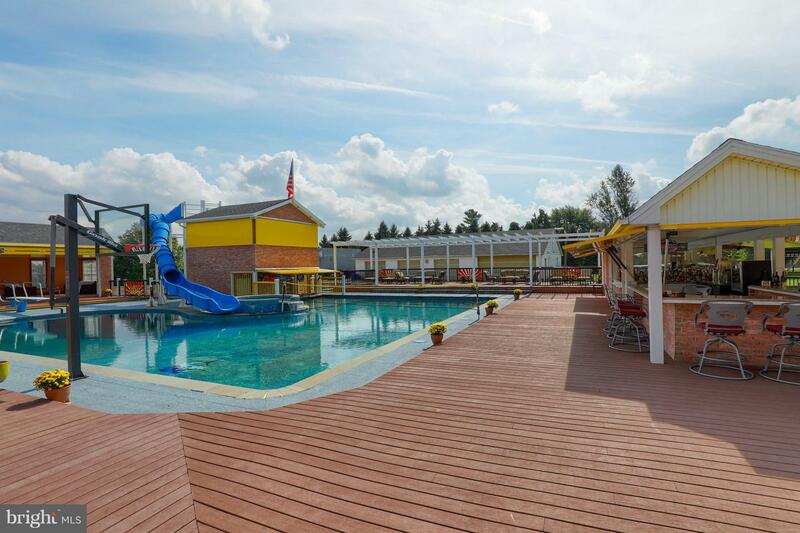 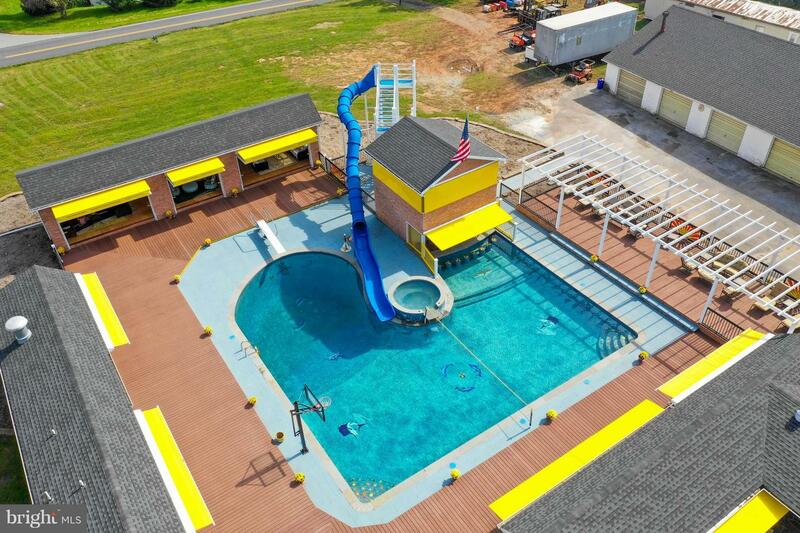 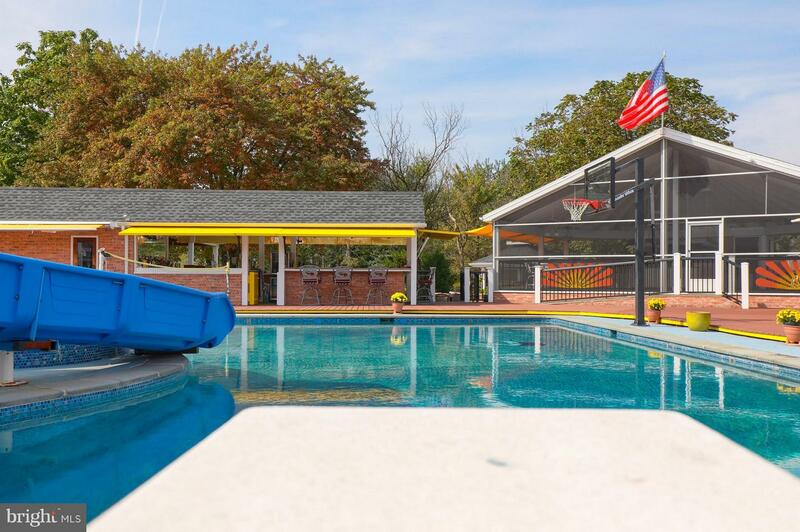 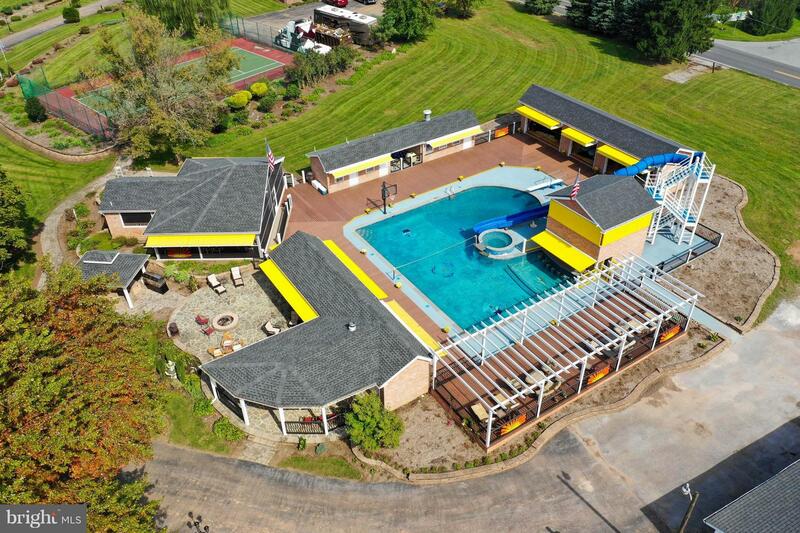 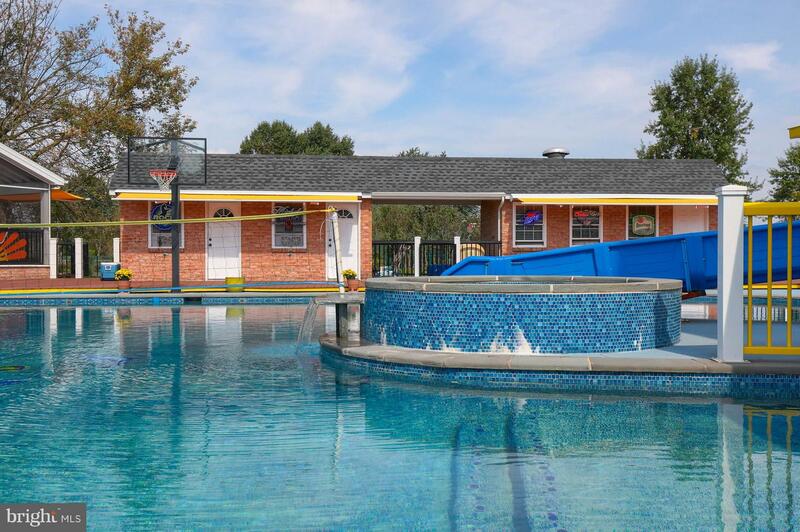 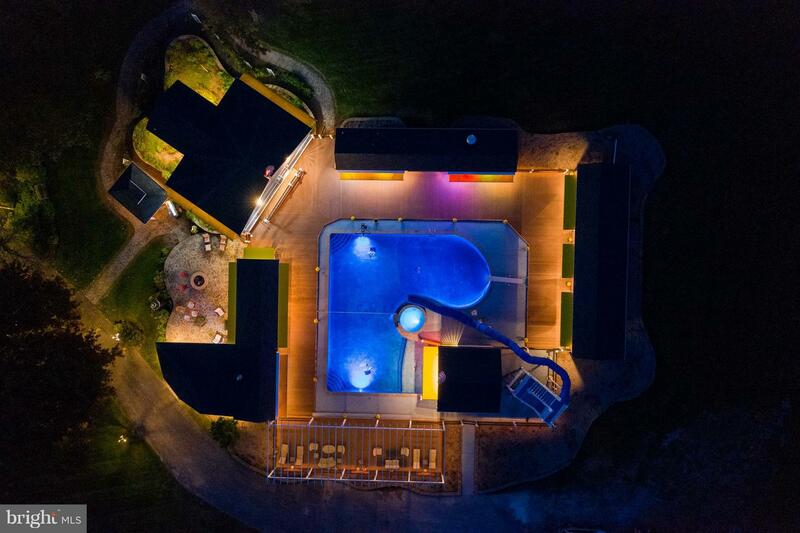 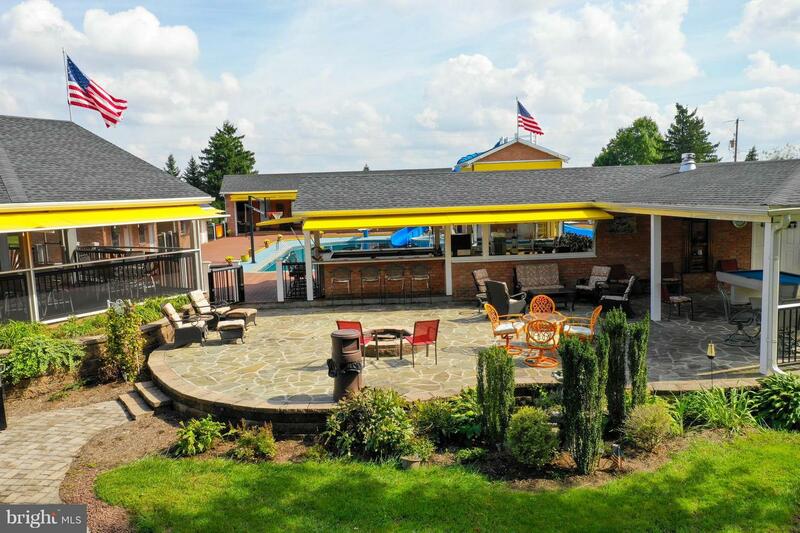 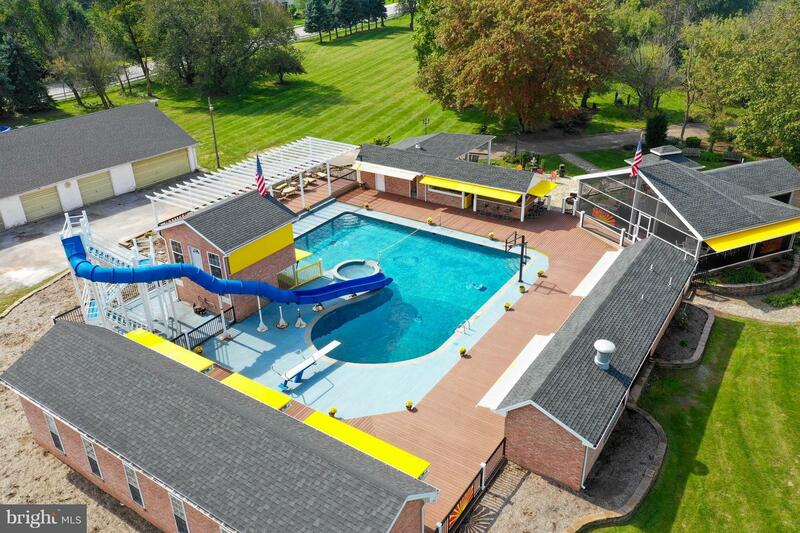 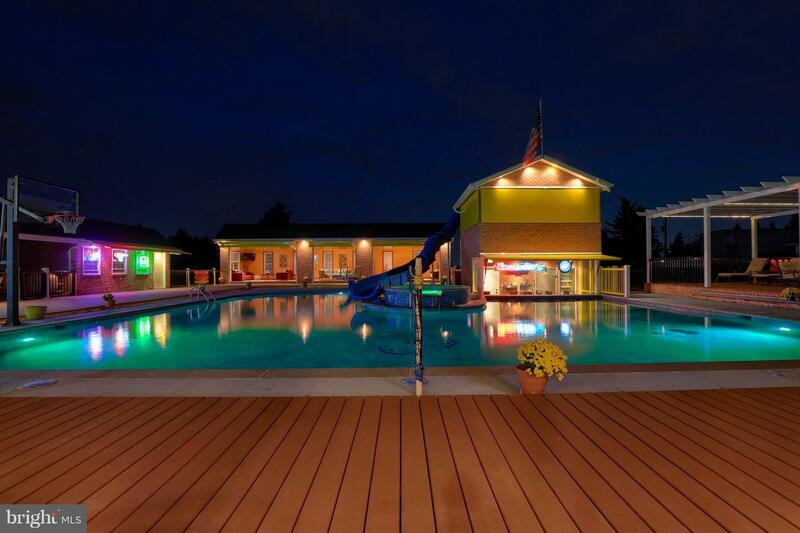 This great outdoor oasis includes a beautiful in-ground pool with tube slide, gas heater, separate Jacuzzi and a swim up bar with eight under water bar stools, a motorized lift door and a 12 x 10 walk in cooler. 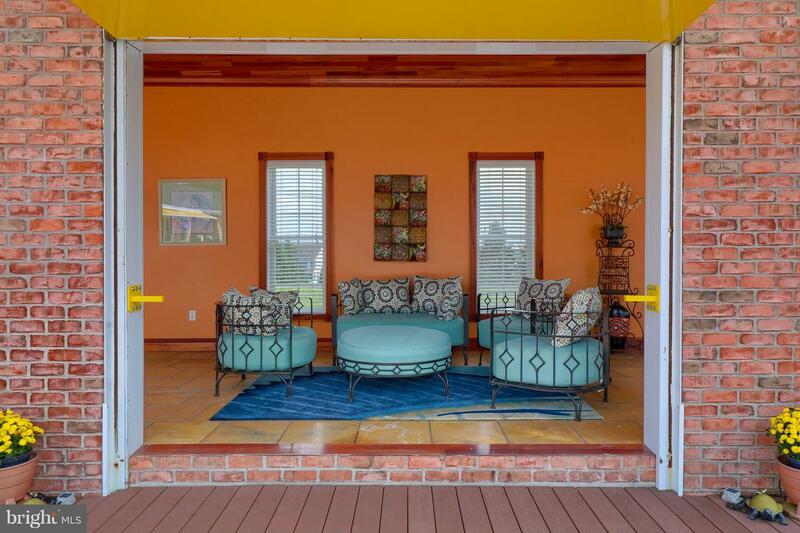 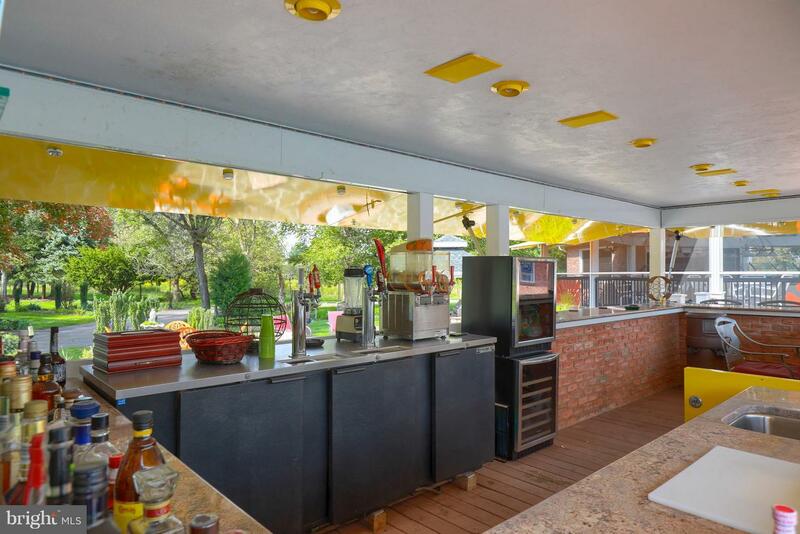 Enjoy outdoor dining in the screened in outdoor Kitchen with hot and cold buffet bar, fully equipped kitchen and two large roll-up doors with screens. 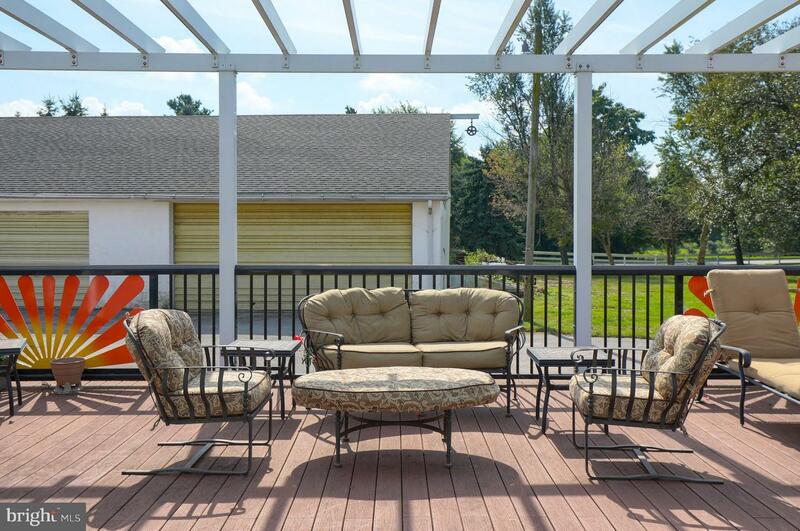 Gather around the outside 26 x 10 bar with granite counter tops, seating and five motorized lift doors. 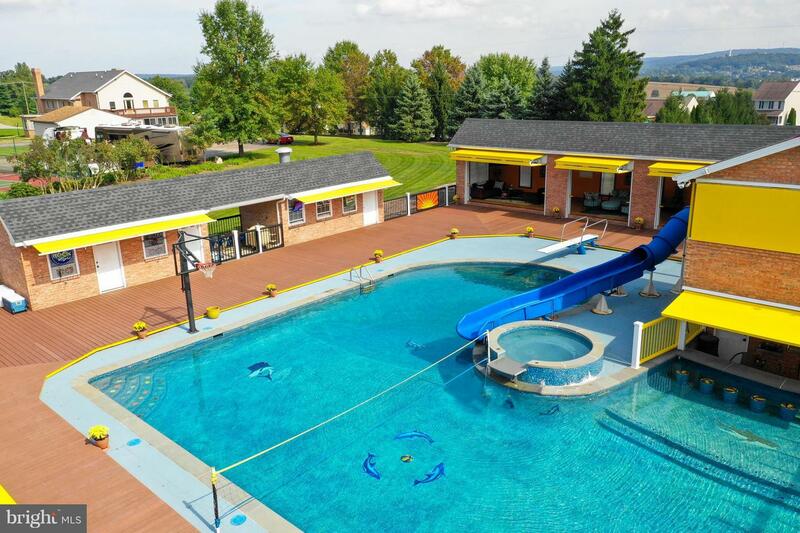 Separate pool side men's and ladies changing/bathrooms. 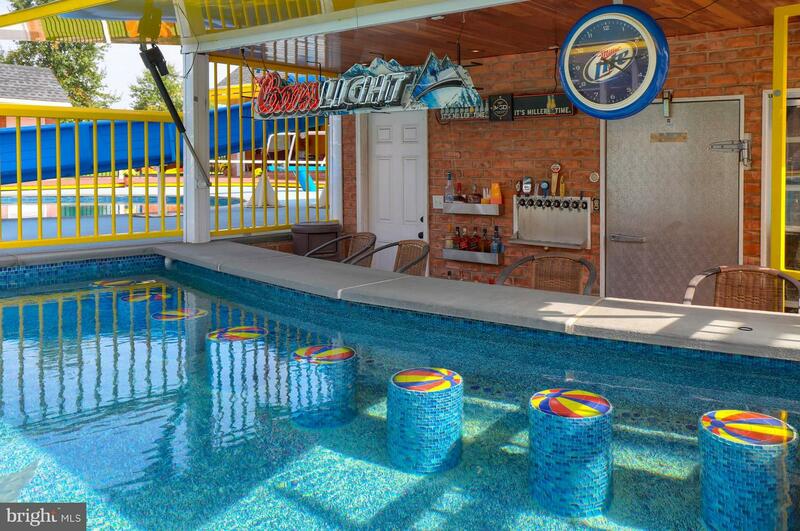 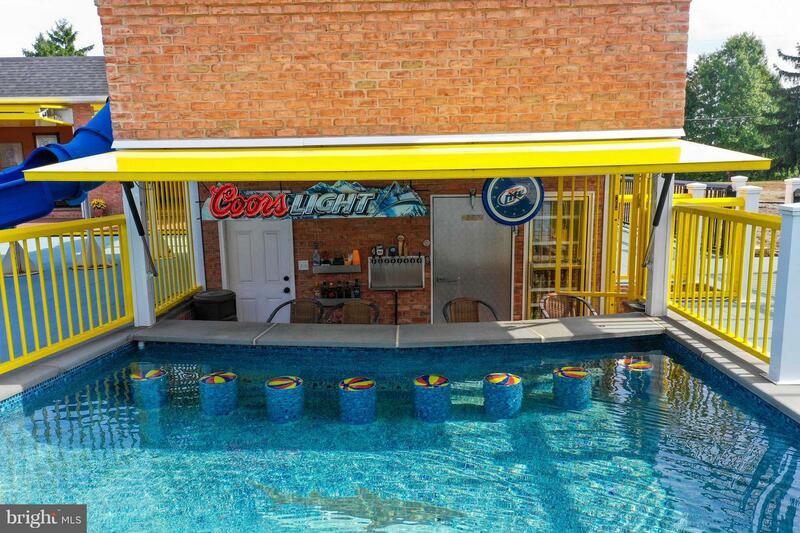 The 53 X 12 pool lounge includes tiger wood ceiling and three airplane hangar doors that open up to the pool. 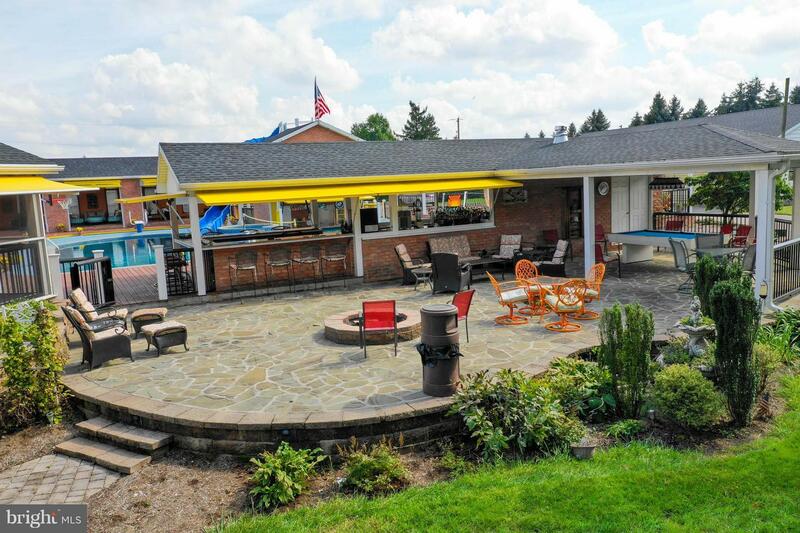 Large covered 60 x 40 slate patio with fire pit and a 40 x 20 covered slate patio with custom aluminum pool table and railings. 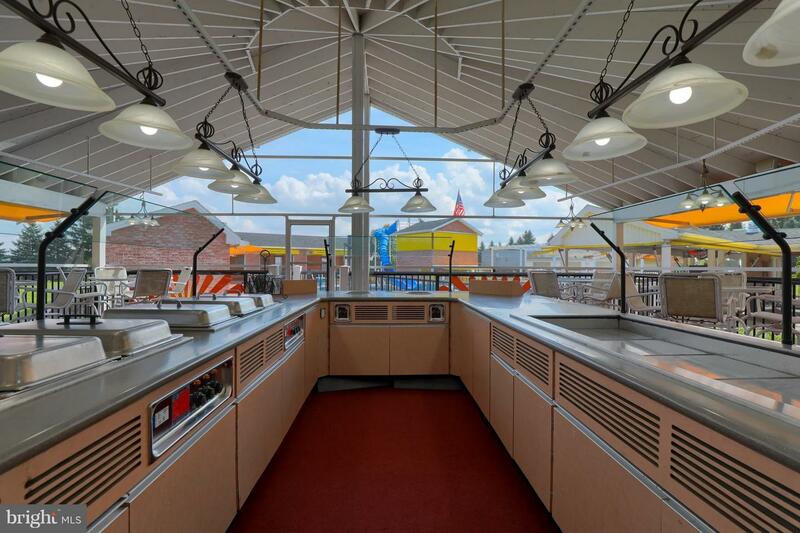 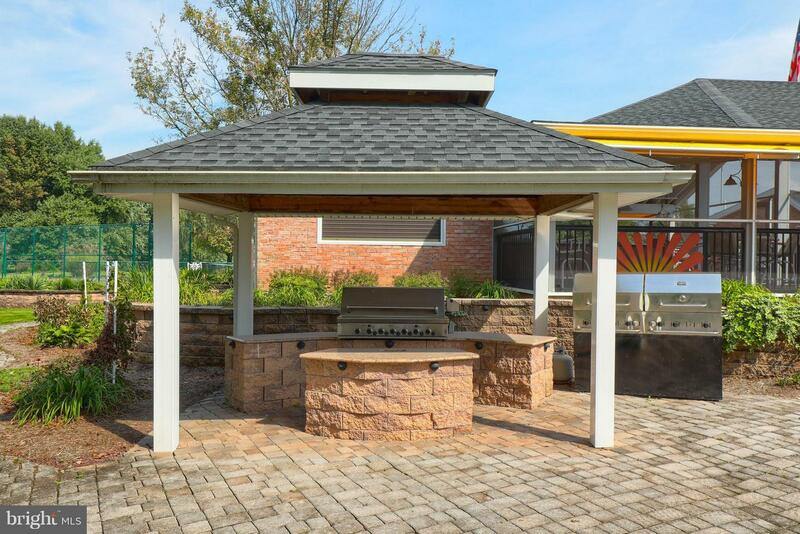 The grill mater in the family will appreciate the custom covered outdoor BBQ area with granite counter tops. 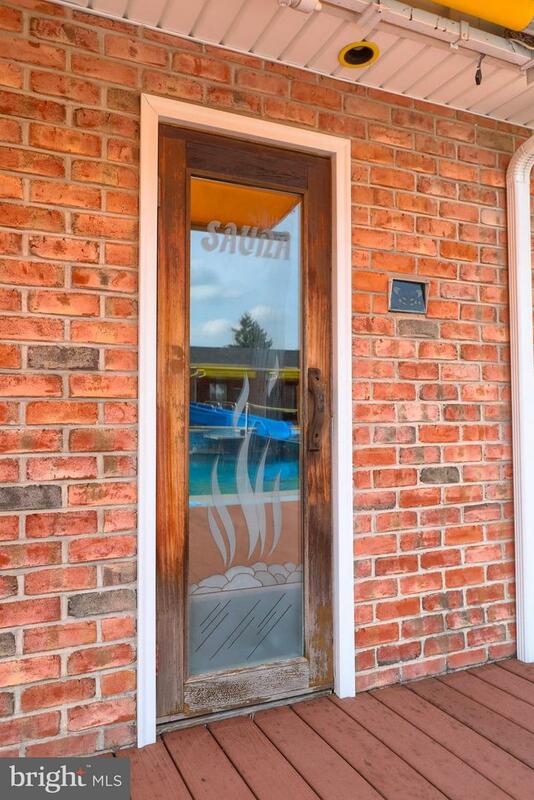 Relax and unwind in the 10 x 10 Sauna. 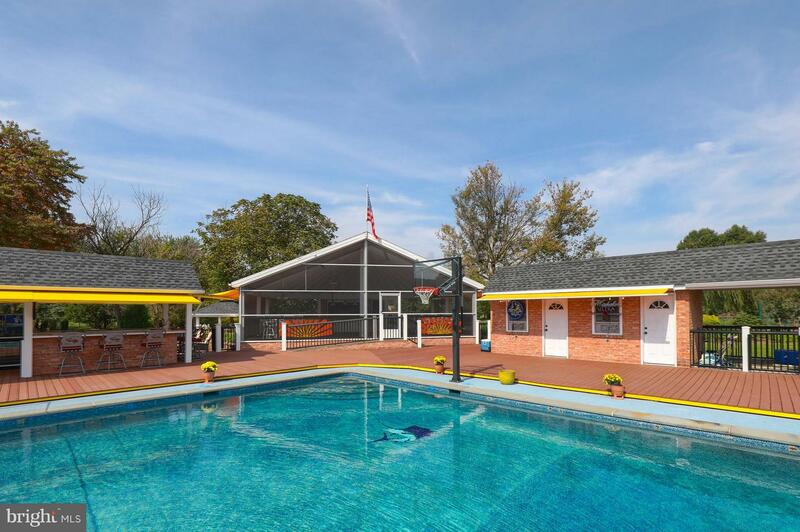 Detached 80 x 40 eight car garage with workshop. 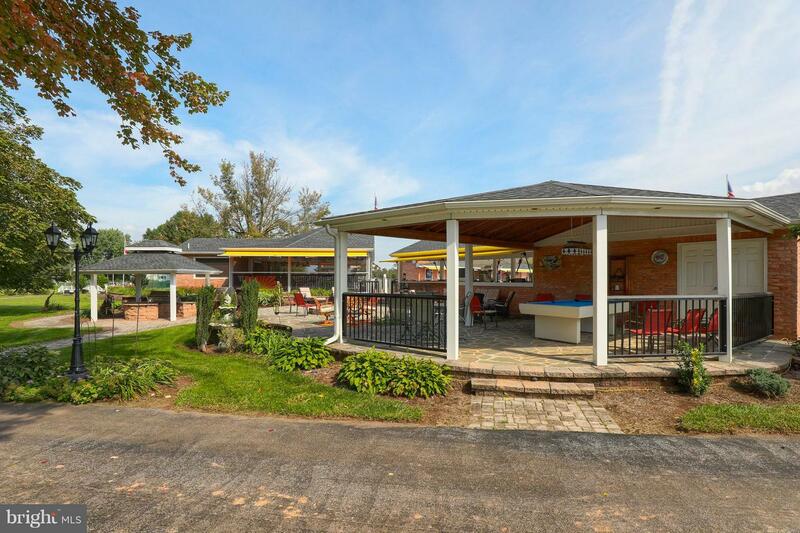 Great location, close to schools, restaurants and shopping. 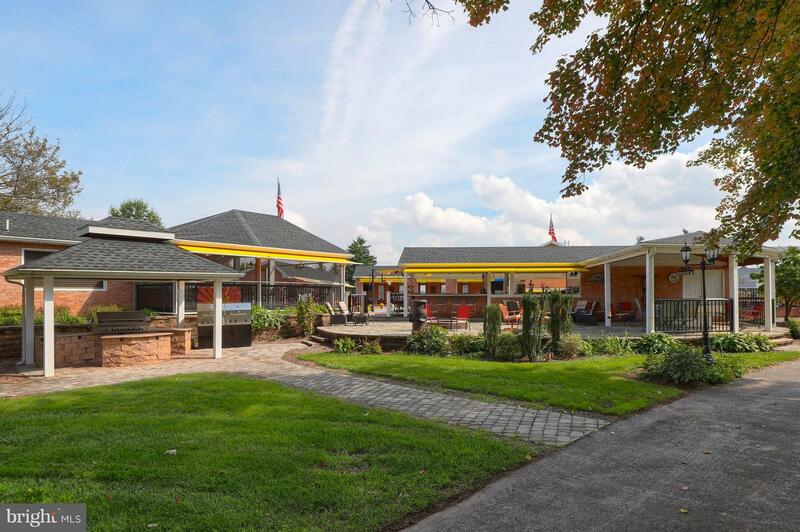 Conveniently located to I-83 and Rt 30, ideal for the commuter. 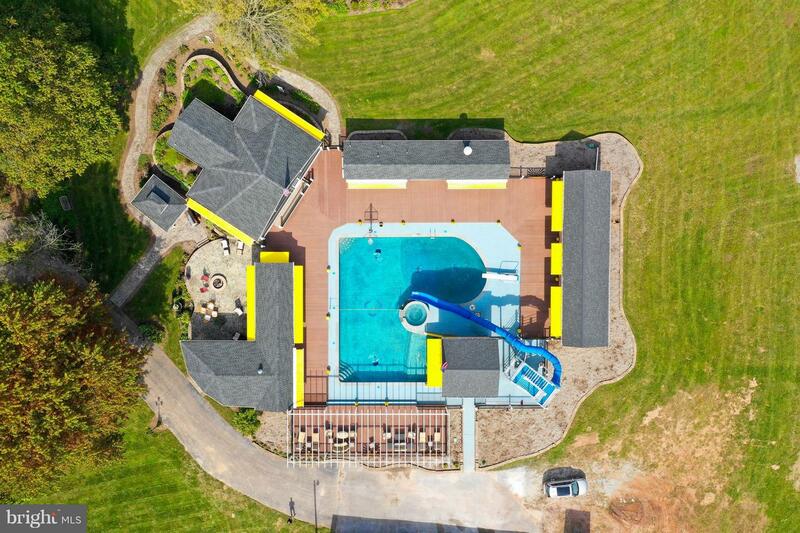 Come check out this great outdoor retreat and finalize those building plans now to begin enjoying all this wonderful lot has to offer.